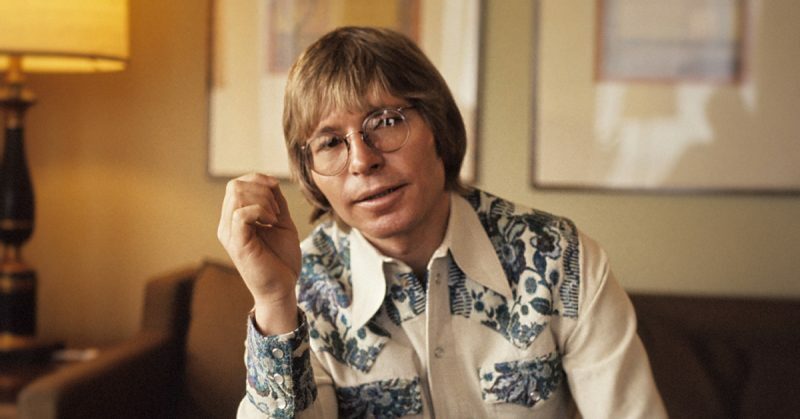 For the vast majority of Americans who followed the music of John Denver — such as his anthem “Rocky Mountain High” or other big hits like “Country Roads”, and “Sunshine on My Shoulder” — he was unlike any other big musician and songwriter. With his Anna Zapp embroidered shirts, a gigantic pair of glasses, and a smile that melted hearts, Denver jubilantly entertained his audiences and shared with them his love for nature and wildlife. 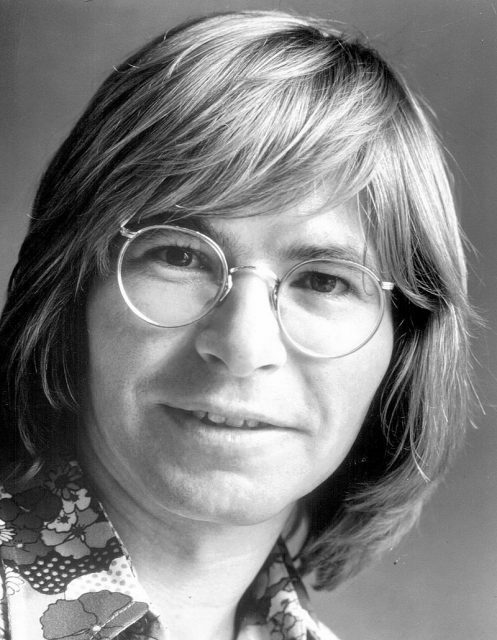 Photo of John Denver from 1974. 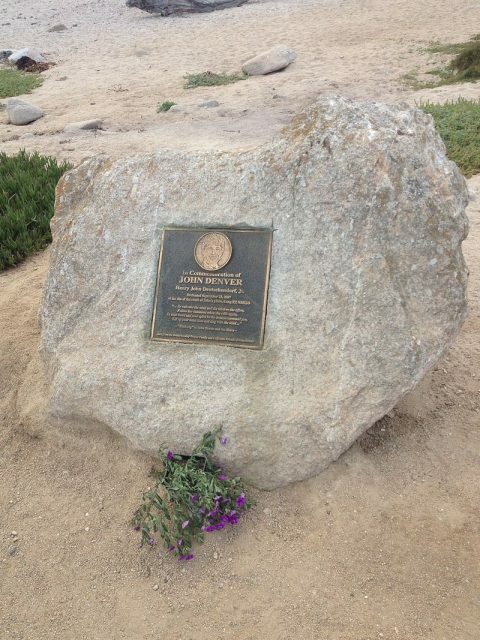 John Denver is also remembered for leaving this world when his Long-EZ kit plane crashed into Monterey Bay, near Pacific Grove, California, on October 12, 1997 at 5:28 pm local time. The music legend was aged 53 and was flying with a revoked flying license. 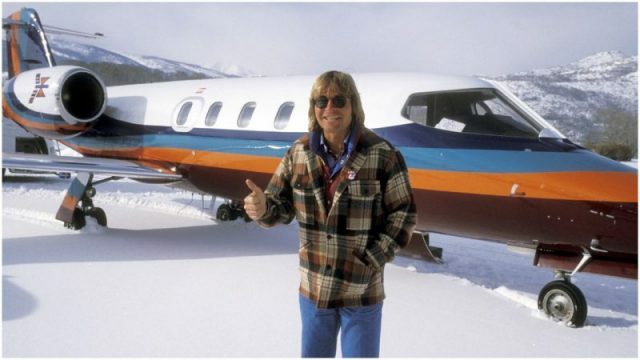 “Low fuel, a hard-to-reach handle to switch gas tanks and modifications to his homemade airplane may have figured in the crash that killed singer John Denver last year,” opened a report of his death published by the L.A. Times, a few months after the disaster when more precise details were made known following investigations. Denver’s live concert television special An Evening With John Denver (1975). His was born Henry John Deutschendorf, Jr. on December 31, 1943, in Roswell, New Mexico, but found his true home in Colorado. 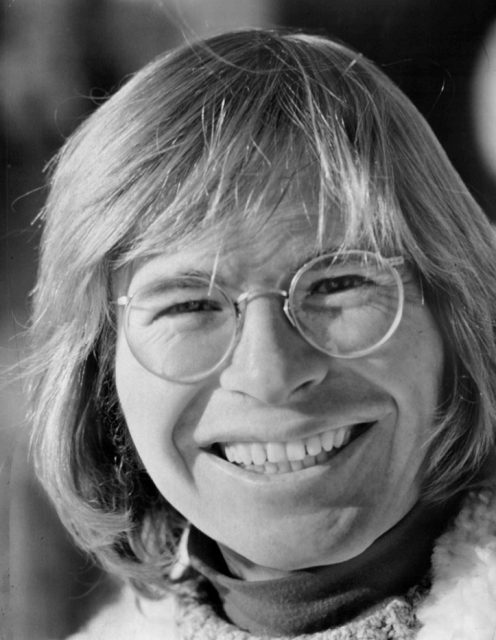 The musician began playing with various bands on the folk music circuit during his college years, and adopted the stage name John Denver after the capital city of his favorite state. Denver’s love for music began at 11-years-old, after his grandma bought him a guitar. And his passion for flying came from his father, Lt. Col. Henry John “Dutch” Deutschendorf, a U.S. Air Force test pilot. 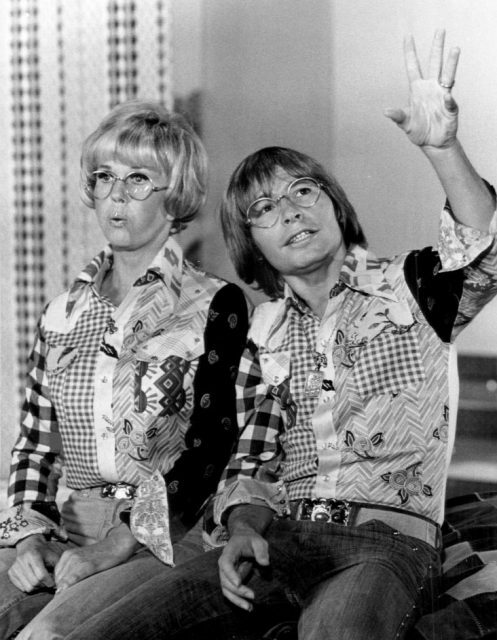 Doris Day and John Denver in a 1975 TV special Doris Day Today (CBS, Feb. 19, 1975). His invasion of the American charts began quickly. In 1971, “Take Me Home, Country Roads” reached the number two spot, and was followed with a string of number one hits and successful albums. 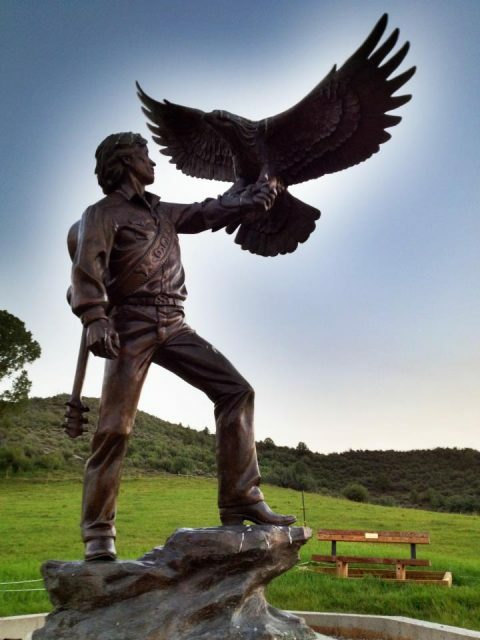 Three years later, his music was honored with the first significant recognition with the Academy of Country Music award for Album of the Year, for Back Home Again. He was also famed for his TV appearances, especially in Britain where none of his most popular songs — except “Annie’s Song” — did well on the charts. “Sure he was a hippie, but he was one the whole family could enjoy,” wrote the Independent in Denver’s obituary, published two days after his death. 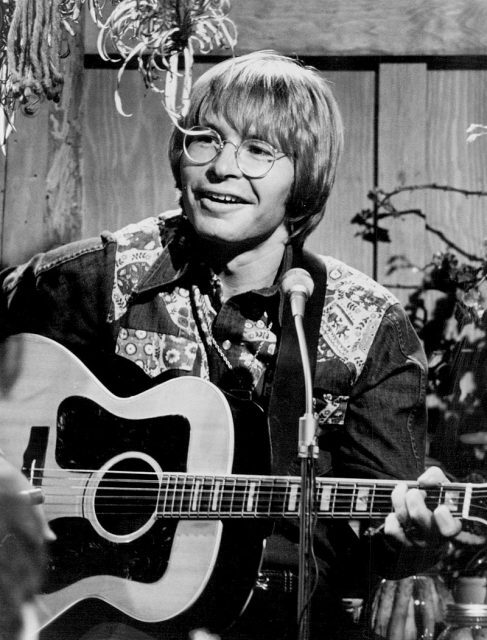 John Denver in a television special where he served as the program’s narrator. On the day of the accident, the singer took off from Monterey Peninsular Airport in a plane he had recently bought. It was an experimental homebuilt Long-EZ aircraft. The pre-flight technician report records that Denver was low on fuel at take off, and that the technician recommended the pilot refuel. He also noted that the positioning of the fuel selector handle would have made it difficult for the pilot to switch tanks. 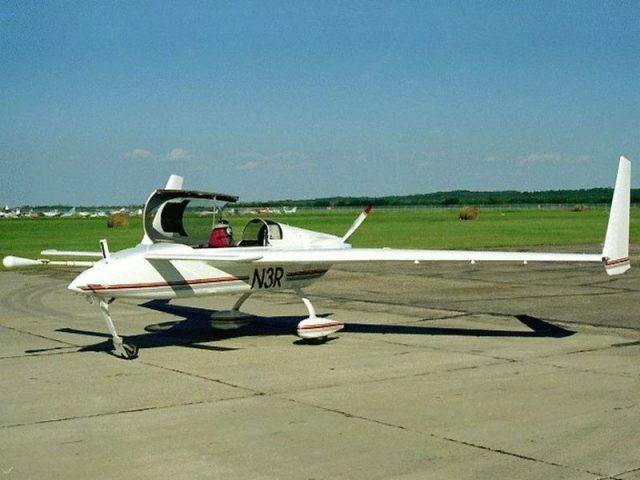 A Long-EZ two-seater canard plane. Denver had a history of Piloting an Aircraft Under the Influence of Alcohol, for which he faced court hearings in 1993 and 1994. Since his medical certificate had been revoked in 1996 by the Federal Aviation Administration for failing to maintain sobriety, he no longer held a valid permit to fly. However, the autopsy showed he had not been drinking on the day of his death. So, how did the tragedy unfold? This was Denver’s second flight in his Long-EZ. He had taken around 30 minutes instruction on the ground from a pilot familiar with the model, but the person who built it had made some experimental modifications to the fuel system. A maintenance technician reported that Denver omitted to make a visual check of the fuel levels and refused the technician’s recommendation to top up. Before taking the route towards the ocean, Denver made a series of touch-and-go landings. All was fine until the plane reached the skies above the ocean when it suddenly banked to the right, then plunged into the water. The accident was witnessed by several people as it was happened close to the shore. The official investigation by the National Transport Safety Board concluded that the pilot had most likely lost control of the aircraft after facing issues with the fuel selector, causing it nosedive into the ocean. Had Denver refueled before taking off, he would not have needed to switch to the reserve tank mid-flight. He was an experienced pilot, but his seemingly blasé attitude to making all the necessary pre-flight checks ended in tragedy. Had he been alive today, he would be making plans for his 75th birthday which falls on New Year’s Eve. His music legacy lives on.